As a Certified Financial Planner, I find many who are concerned about planning for retirement, asking how much money is enough for retirement, and seeking conservative, tax-preferred investments and income. To answer these questions, I use a financial planning approach to help you define and achieve your personal goals. To meet your needs, I offer a full range of solutions, including ETF's, stocks, bonds, mutual funds, GIC's, Guaranteed Income plans and life insurance, I focus on continuous service, fee transparency, and building long-term relationships. 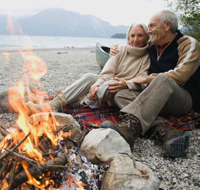 My experience, education, and empathy will build your confidence in your retirement plans. Please Subscribe to my E-Newsletter, and Contact Me if you would like to arrange a meeting. Millennials: If you are a Millennial, quickly find out what you need here! 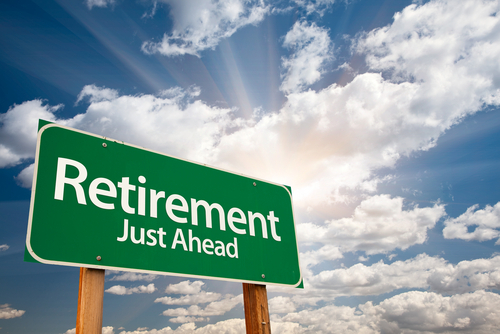 If you are fewer than ten years from retiring, and you are getting serious about financia planning, income tax, and retirement income, click here.